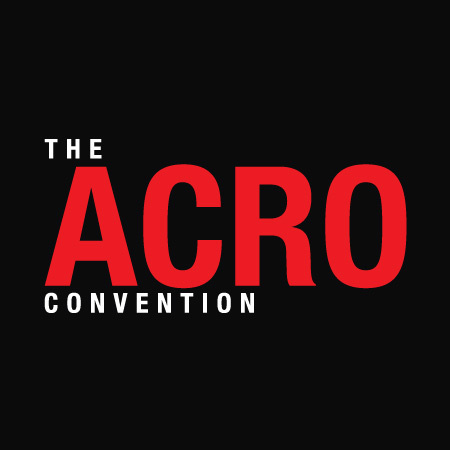 The ACRO Convention Cambridge - REGISTRATION OPENING SOON! Designed & Powered by Channel 13. Tune In.